Back in 2010, President Barack Obama announced that he would spearhead a federal government ‘Cloud First’ initiative that would aim to streamline IT services delivery. Little by little, federal agencies have begun implementing cloud into their workflows which has saved the federal government up to $20 billion dollars according to some estimates. Since the federal government is leading the way in the implementation of many of the newest cloud technologies, it’s important to note some of the cloud technologies and the types of clouds being used in order to follow its lead. All vendors that are used as part of the initiative must be certified by FEDRAMP, which initially caused the process to take longer than usual, however, as the initiate matures, the process has streamlined. The CIA isn’t the only government organization benefiting from the cloud. 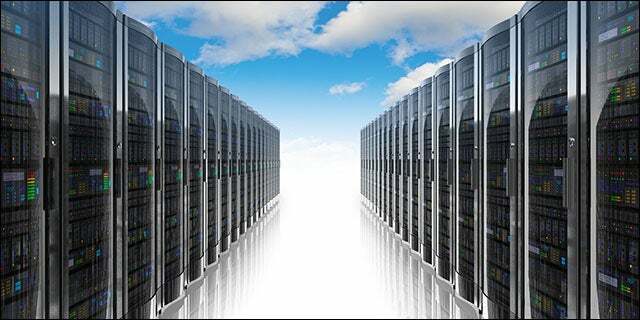 The first governmental legislative branch agency to migrate to the cloud was the U.S. Government Printing Office. The Department of Defense has had a banner year in terms of migrating to cloud solutions. The federal government had a broad strategy of reducing their total number of data centers from 2,000 down to 800. Using private cloud solutions, the Department of Defense was able to consolidate many of their operations into a consolidated facility. The United States Navy also has had similar successes migrating to cloud considering the fact the Navy reports that it has plans to phase out over 83% of its data centers. Other organizations within the defense department have similar goals, like the Department of the Interior, which has been reported to have $10B in cloud contracts. Additionally, the US Army’s CGSC makes use of Blackboard’s cloud solution. The US Government is leading the charge in cloud adaptation. Many state and local governments, such as California’s CalCloud sponsored by IBM, are also adopting many of the federal methodologies.